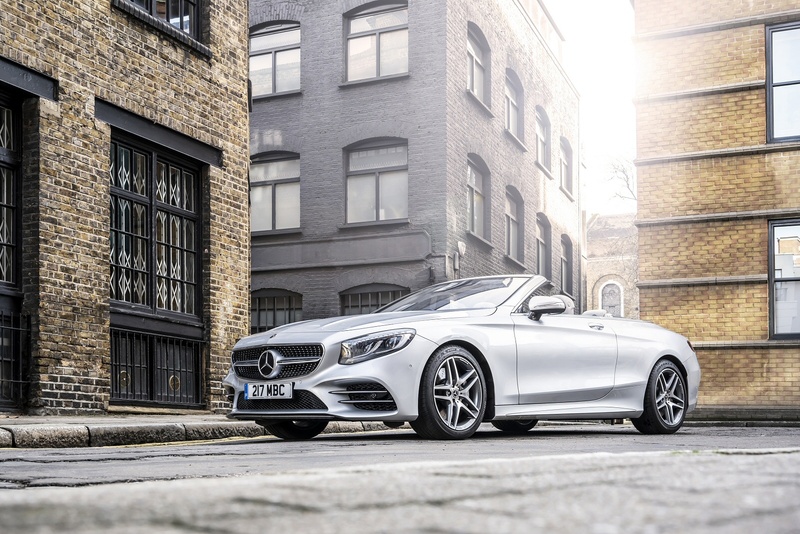 Based on the Mercedes S-Class Coupe, the brand's much improved S-Class Cabriolet model goes up against the likes of the Bentley Continental GT Convertible and other super-luxurious four seat drop-tops. 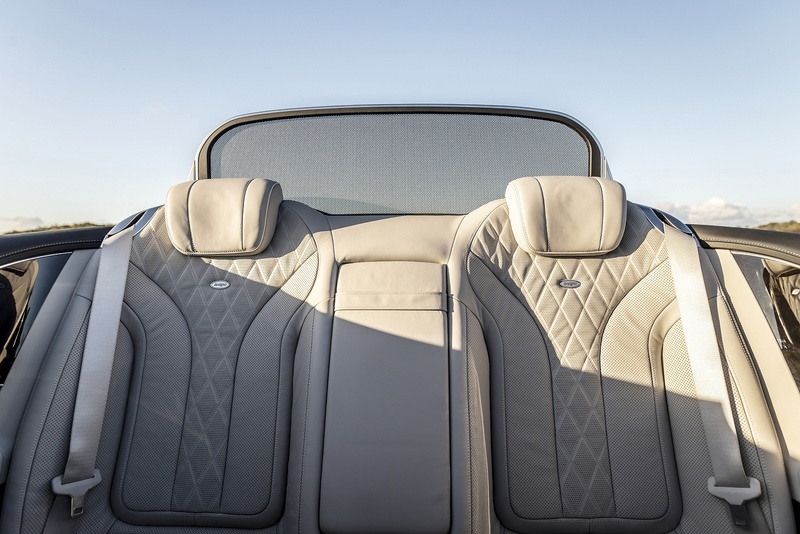 Mercedes-Benz has a long and rich history of producing open-topped luxury vehicles, with a heritage in making them that goes right back to the 1920s. 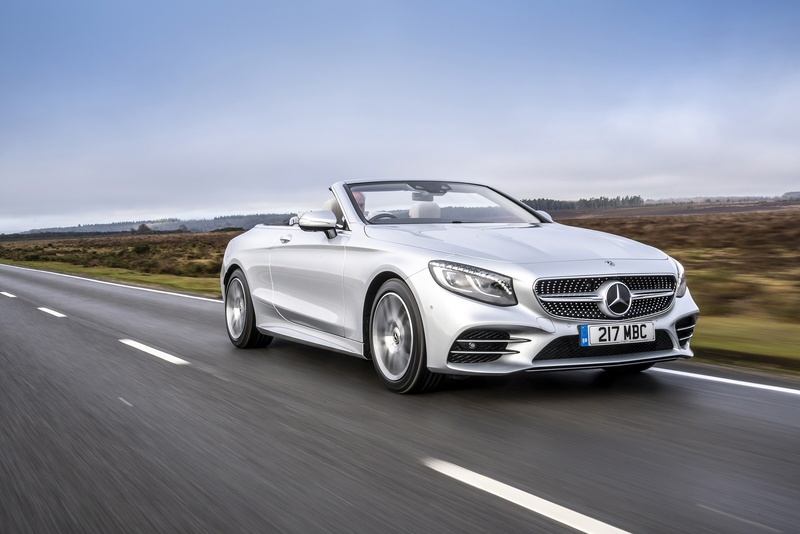 In more recent years though, the brand has been absent from the large Cabriolet segment, though that changed when this S-Class Cabriolet was launched in 2014, having been previously previewed by the brand's 2006 'Ocean Drive' concept. 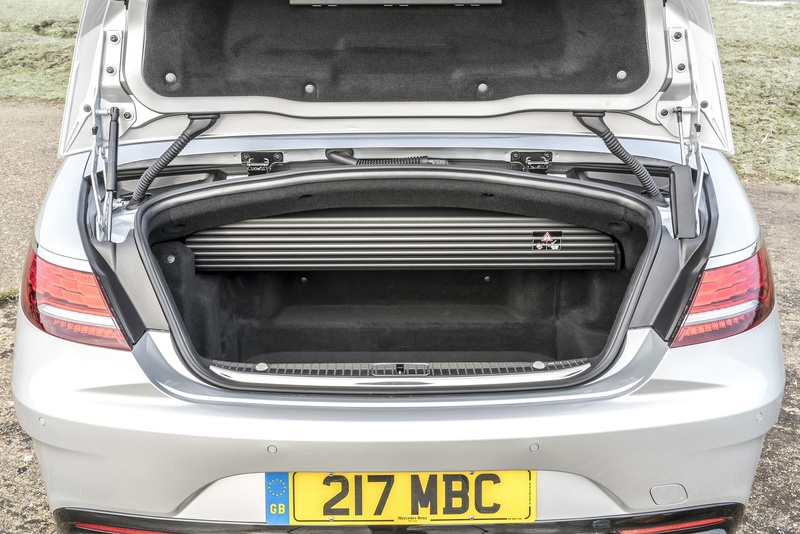 Here, we're looking at an updated version of that car which gets an all-new entry-level V8 petrol engine and a visual upgrade, both inside and out. What hasn't changed is the fact that this model remains most definitely the preserve of the wealthy. Those hoping to get the relatively sensible V6 diesel or hybrid powertrain in an S-Class Cabriolet will be disappointed. As befits such a luxurious automobile, the base engine is a 4.0-litre twin turbocharged V8 that pumps out a healthy 469bhp in the S560 (up from 455bhp in the previous S500 model). 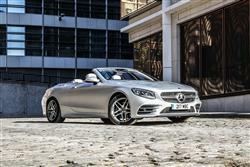 For those that think this may be a little common or just lacking in muscle, there's the Mercedes-AMG S63 Cabriolet. This derivative also features 4.0-litre V8 power, in this case AMG's 612bhp hand-built unit that can still hit 62mph from standstill in 4.2 seconds. If you must have the ultimate, the 630bhp V12 S65 will be the one to have. Being a German luxury performance car, you'll headbutt the limiter at 155mph although this model would no doubt go considerably faster. Despite the performance, this is no out-and-out sports car so don't expect the last word in feel or feedback or for it to enjoy being hustled along. Sure, it'll get down a twisty road at a fair old lick but it's unlikely you'll feel rewarded by doing it. It's much better to waft along safe in the knowledge that although you could out-drag most cars on the road; you just don't need to prove it. 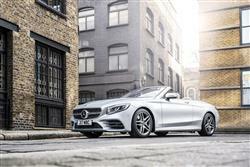 As you would expect, the S-Class Convertible owes much to the S-Class Coupe on which it's based. Which means that it shares the recent mid-term updates that see the addition of new Multibeam LED headlights and a revised front grille and bumper. The interior instrument layout's been updated too. As for the cabriolet element, well at first glance you might think Mercedes just took a hacksaw to the roof of the Coupe derivative and then added a canvas covering. While the two bodystyles do indeed share a great deal of metalwork (including the slightly controversial rear end), the Convertible has a steeper rake to the screen which has a strengthened frame. There's also added reinforcement in the floor of the car's shell and extending roll bars that deploy should you manage to flip your Cabriolet. The soft top itself is said to be the largest folding canvas roof currently used by a production vehicle. This three-layer hood has a new butyl outer layer to not only ensure no water can permeate into the cabin but to lower noise levels as well. Should you find yourself in the middle of a sudden downpour, it only takes 20 seconds to raise or lower the roof at speeds up to 37mph. For added pose factor, you can even use the key fob to open or close the roof. 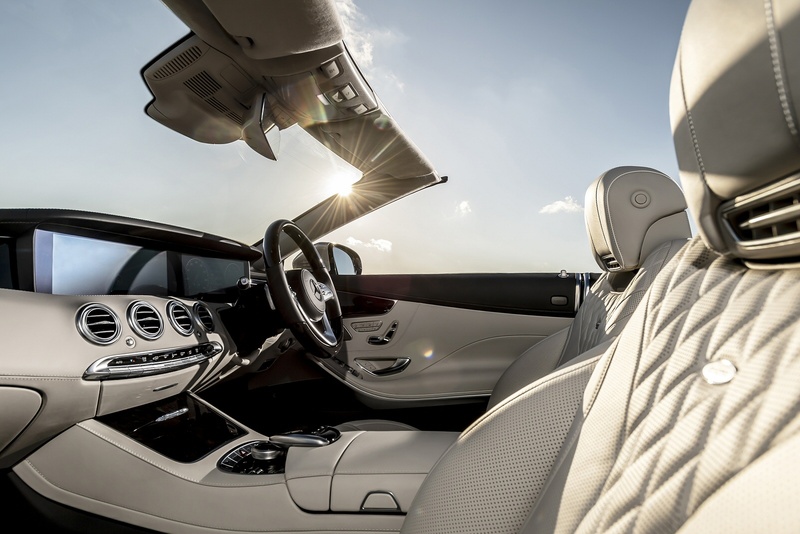 Step aboard and you'll again notice much is shared with the S-Class Coupe - in other words there are few more luxurious places to be. 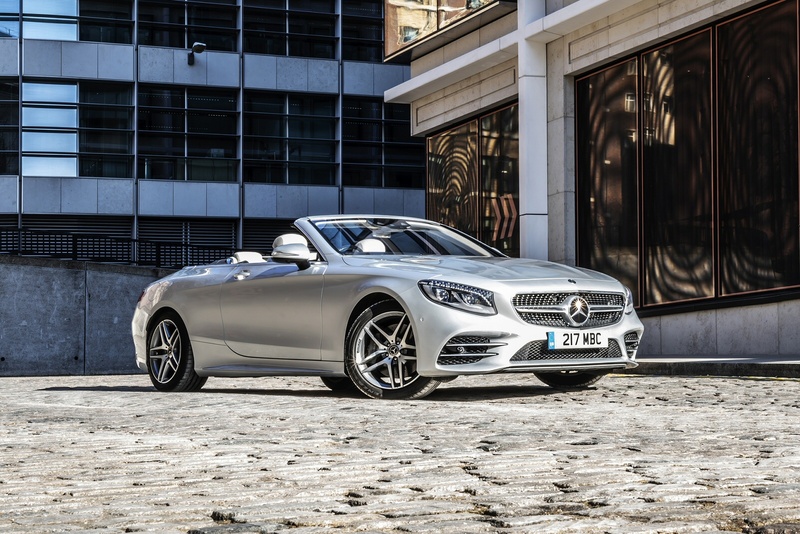 There's a premium of around £12,000 to get this Cabriolet S-Class over its Coupe stablematemate. That means the S560 variant will cost you around £116,000. The Mercedes-AMG models start at around £141,000 for the V8 612bhp S63 variant - or you can blow around £198,000 on the V12 630bhp S65 derivative. While leather seats, intelligent climate control and many other features that would be options on normal cars are included, there are still plenty of extra-cost items available to make things even more opulent. One that stands out is the 'Warmth Comfort' package that adds heated centre and door armrests along with a heated steering wheel. There's also the 'AIRCAP' pop out aerofoil located on the windscreen surround that reduces buffeting and 'AIRSCARF' too. This is a neck level heating system that should ensure occupants remain toasty on even the coldest of days. As for safety, there's all the features you'd expect plus 'DISTRONIC PLUS' with 'Steering Assist' and 'Stop&Go Pilot'. In effect this is the first step to autonomous driving and allows the car to drive itself to a certain extent as long as someone is behind the wheel. With no diesel option and the smallest engine packing 4.0-litres and a couple of turbos, you'd expect some pretty horrific running costs. 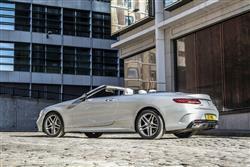 Mercedes however, have a pleasant surprise for tight tycoons; official figures put carbon emissions for the S560 version at a bearable 204g/km, with economy on the combined cycle 31.4mpg. When you consider the size of the engine and weight of the car, that figure is not bad at all. Naturally, if you opt for the S63, those figures tumble somewhat. Emissions increase to 225g/km with economy down to 28.8mpg - still reasonable for a car also capable of a sub-four second sprint to 62mph. 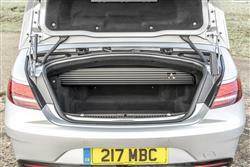 With the S65, emissions fall to 272g/km. As for the warranty, it may be a standard three years but it is at least unlimited mileage. Depreciation will be particularly painful though, after all the more money you spend the, more you have to lose. If you�re looking for a new Mercedes-AMG S-Class S65 2dr Auto Petrol Coupe for sale, you�ve come to the right place. 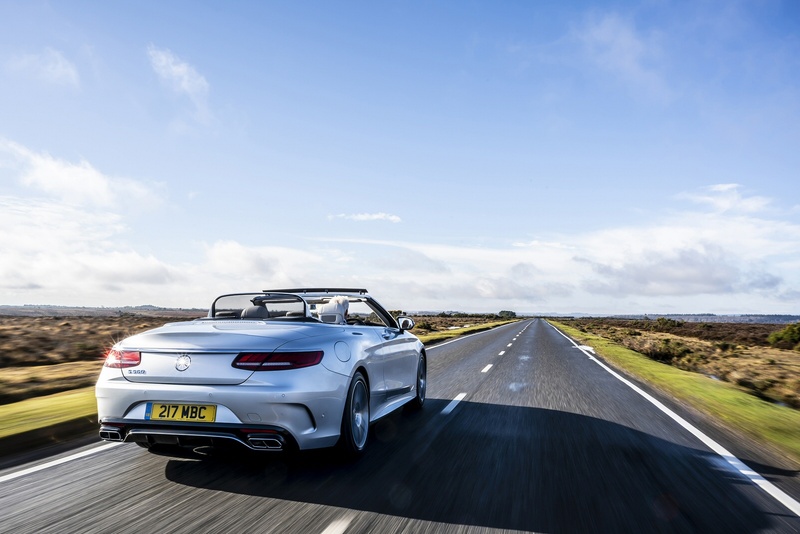 At Bristol Street Motors we don�t just have the best Mercedes-AMG S-Class S65 2dr Auto Petrol Coupe deals, we also offer friendly advice and help with all your enquiries to ensure your buying experience is a happy experience.